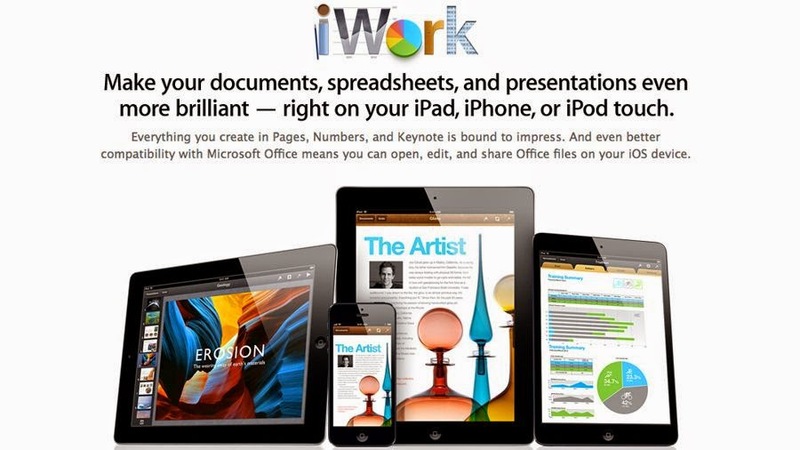 Apple iWork Suit Now Open To All OS Platforms. Apple has now Taken a bold step in competing with the market leaders by making its Office suit available to all operating systems. The product is similar to Google’s web-based productivity suite. The iWork suit was introduced back in 2013 but had a couple of limitations and lacked a beter interface plus a couple of issues. Thanks to updates that have brought features like interactive charts and a much better user interface, The web-based versions of Apple’s iWork suite are surprisingly complete, and also manage to keep getting better. Previously, before you are able to get acess to the Apple's iWork to use Apple Pages, Numbers, and Keynote, you needed to own an Apple device, however, you're now able to get an Apple ID and access the apps without needing to own a Mac, iPhone, or iPad. If you want to take advantage of the new offering, what you need to do is just head over to the iCloud Beta page where you can start using Pages, Numbers and Keynote right away by signing up for an Apple ID. Each new account comes with 1GB of free iCloud storage and even though it is currently only in beta, its popularity is likely to dictate that it hits the full version of iCloud in the near future - Apple has yet to announce plans to expand the feature to the standard version of its iWork apps.